Get your Diabetic A1c results on the spot, no more waiting at the lab! 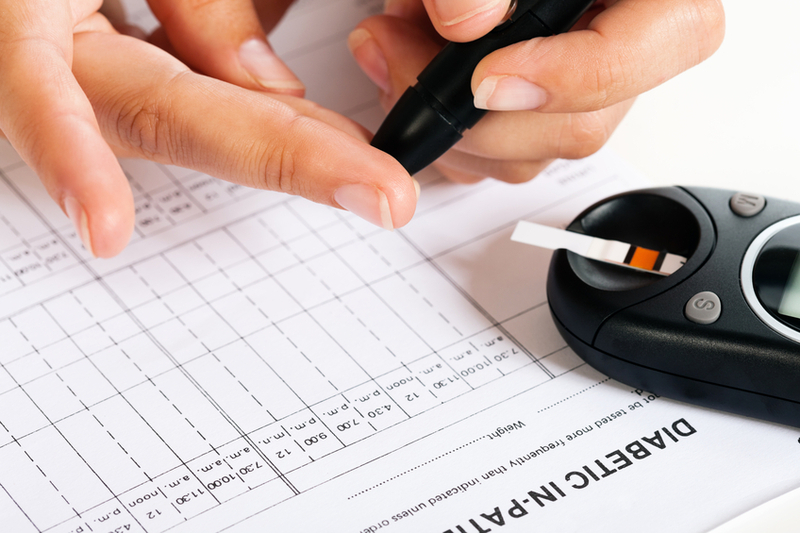 The Diabetic A1c test is a common test ordered by physicians that is usually done in a lab. This test can tell the physician and the patient how well their blood sugars have been controlled on average over the last 3 month period. This is an excellent tool to help the physician and the patient to get the blood sugar levels under control, and thus, prevent future diabetic complications such as neuropathy, eye problems, cardiovascular problems…etc. Although it is a great tool, many patients do not like having to take the extra trip to the lab and get a tube of blood drawn painfully – only to have to wait days to weeks for their results via another doctor visit. Would you like your diabetic A1c results without the wait and hassle of going to the lab? How about avoiding the painful venous draws and getting your test done with a quick prick of the finger? At Centrepoint pharmacy, our certified pharmacists can test your A1c within minutes and provide a valuable diabetic consultation to help you remain in control of your blood sugars. We also can consult your physician with these results if medication therapies need adjustment. Call our pharmacy for more details!